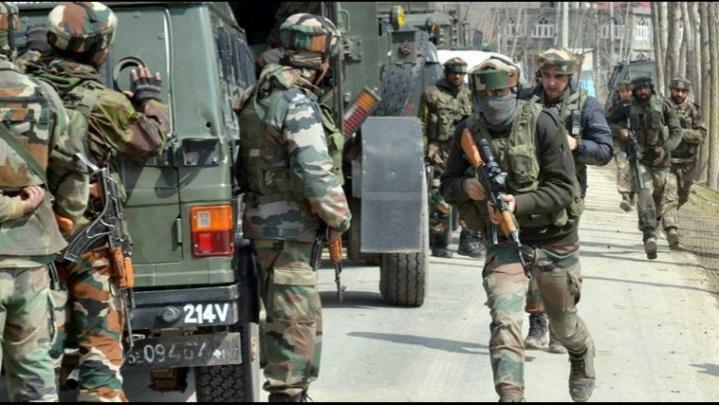 Srinagar: Two militants were killed by security forces in a fierce encounter which ensued on Thursday during a Cordon and Search Operation (CASO) in forest area in Tral in south Kashmir district of Pulwama, a police spokesman said. Acting on a tip-off about the presence of militants, troops of Rashtriya Rifles (RR), Special Operation Group (SOG) of Jammu and Kashmir police and CRPF launched a joint CASO in the woods at Gulshanpora, Tral, Awantipora in Pulwama this morning. He said when the security forces were moving towards higher reaches, the militants hiding there opened fire. Security forces also retaliated ensuing in an encounter, he added and said details are awaited. However, official sources said two militants were killed in the encounter. The operation was still going on when the reports last came in.